Happy Halloween! 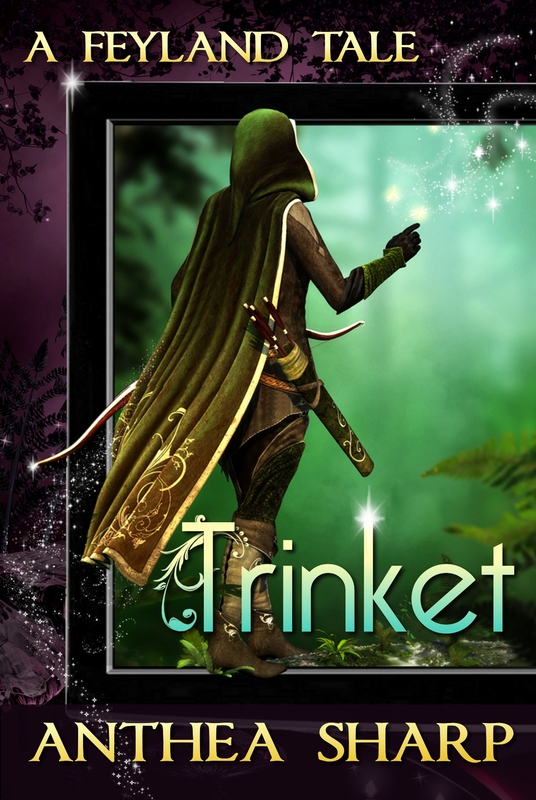 I have a new short story out set in the world of Feyland – TRINKET: A FEYLAND TALE. Settle down with a handful of candy and your e-reader, and enjoy! This entry was posted in Books, New Release and tagged ancient magic, computer game, faeries, fantasy, feyland, Happy Halloween, mmo fiction, short story. Bookmark the permalink.